Touring one of the United States Mint facilities is a fascinating experience at every age level. 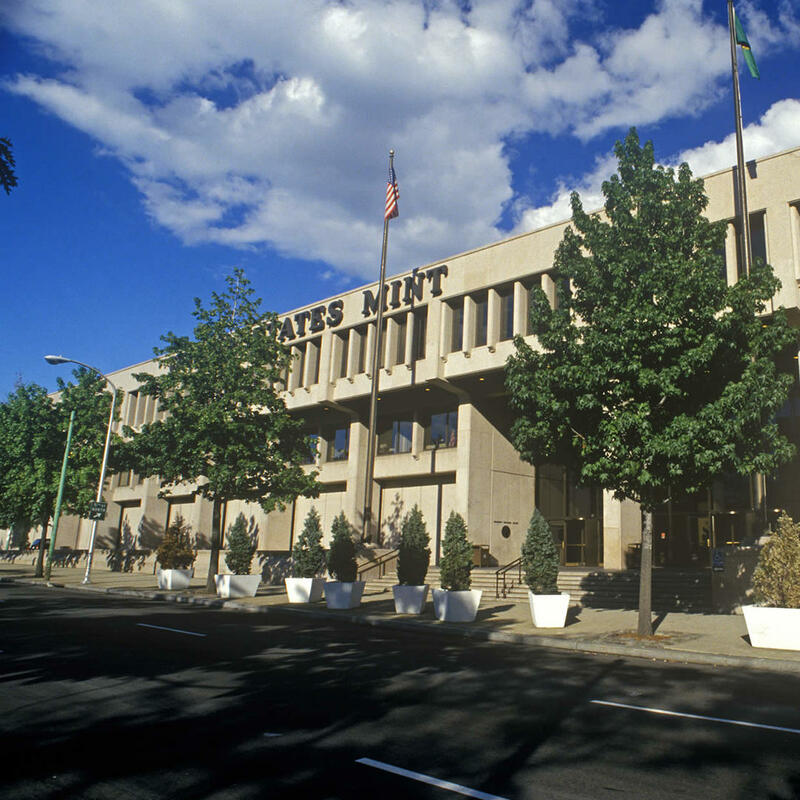 Tours cover coin manufacturing and the history of the Mint. Visitors will learn about the craftsmanship that is required at every stage of the minting process, from designing and sculpting the coins to the actual striking of the coins.